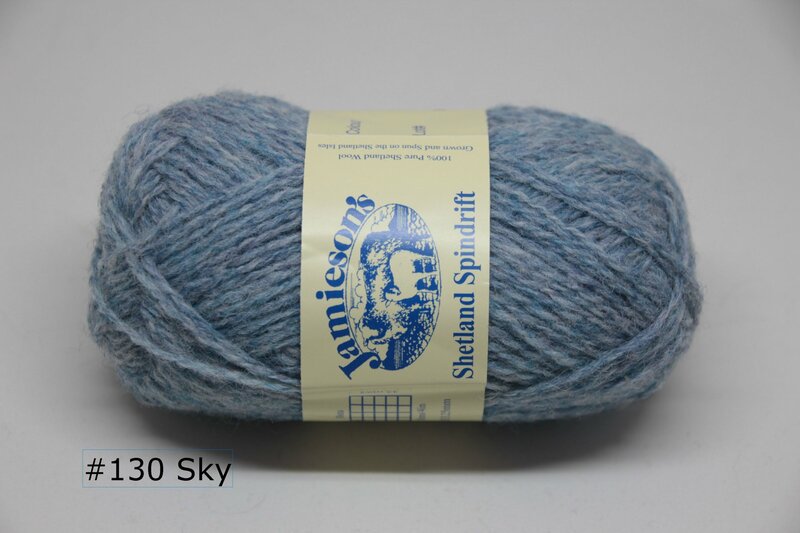 This authentic Jumper weight yarns from the Shetland Islands are 100% wool, and are traditionally used in the knitting of Fair Isle garments. Including those lovely vests on the period British Mystery programs and my current favorite the Shetland traditional Kep! This yarn can also be used in vintage patterns which call for "4ply yarn".